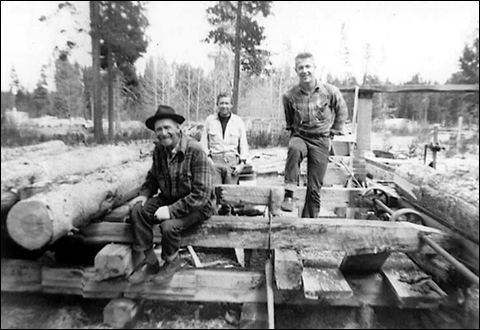 Tom Scribner was a timber industry worker and a union organizer his entire life. He joined the Industrial Workers of the World (IWW) in 1914 and was a part of the Lumber Workers Industrial Union's (LWIU's) fight for the eight-hour day. He participated in the formation of the once radical International Woodworkers of America (IWA) of the CIO (now a mainstream union in the AFL-CIO). He was an unabashed member of the American Communist Party during its heyday in the 1930s. He founded two newspapers, Lumberjack News and Redwood Ripsaw . He was a radical all his life, and wrote a great deal. Tom self-published the book, Lumberjack , which compiles most of his best writings, along with pieces by Eugene Debs and other IWW members. After many years of working as a tree cutter and playing an active role in politics, Tom moved to the Santa Cruz, California area in the mid 1960s. From his home in Davenport, he published a monthly newspaper, The Redwood Ripsaw Review , and took on all comers, locally and internationally. 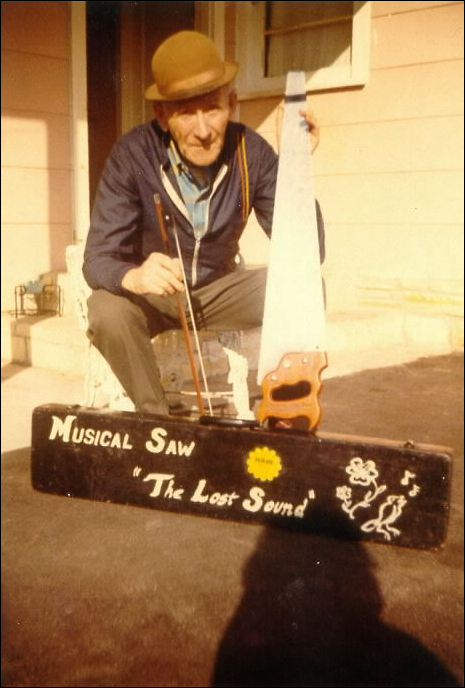 During the 1970s and 80s, Tom was a familiar figure on the streets of Santa Cruz where he frequented the downtown area, playing musical saws, which he had learned as a teenager when he performed in Vaudeville, inbetween logging jobs in Minnesota. He called his music, the lost sound. 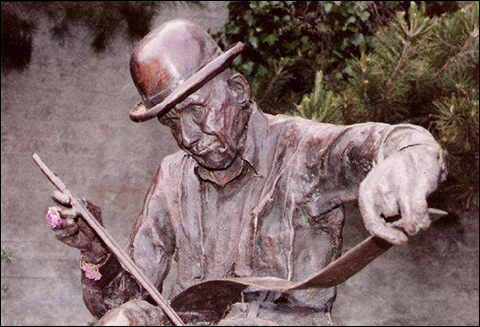 Tom was very popular around town, and artist Marghe McMahon sculpted a bronze statue of Tom playing the lost sound. It was to be installed in a prominent downtown location in SCOPE Park, across from the Town Clock. Santa Cruz City Council members Larry Edler, John Mahaney and Joseph Ghio were not sympathetic to Tom’s socialist politics, and they fought against this location. Their efforts failed and, in 1978, the statue was placed in the park, which informally became known as Scribner Square. The park also was the focus of a long battle pitting developers against preservationists. Fifteen years later, in 1993, the statue was moved further south on Pacific Avenue to where it now stands, outside Bookshop Santa Cruz. 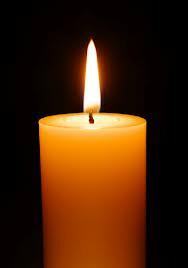 Thomas Jefferson Scribner died of respiratory failure and complications due to pancreatic cancer, at Dominican Hospital, Santa Cruz, California on September 25,1982. His ashes were scattered at sea, and instead of a memorial service, local admirers organized a parade in his honor in Santa Cruz.